Brett Pilgrim & Jed Redden are extremely excited to present multiple parcels of land in stage 3 of the Angus Estate. A blank canvas where the opportunities are endless to create a fresh, clean start for your family in a new home design. 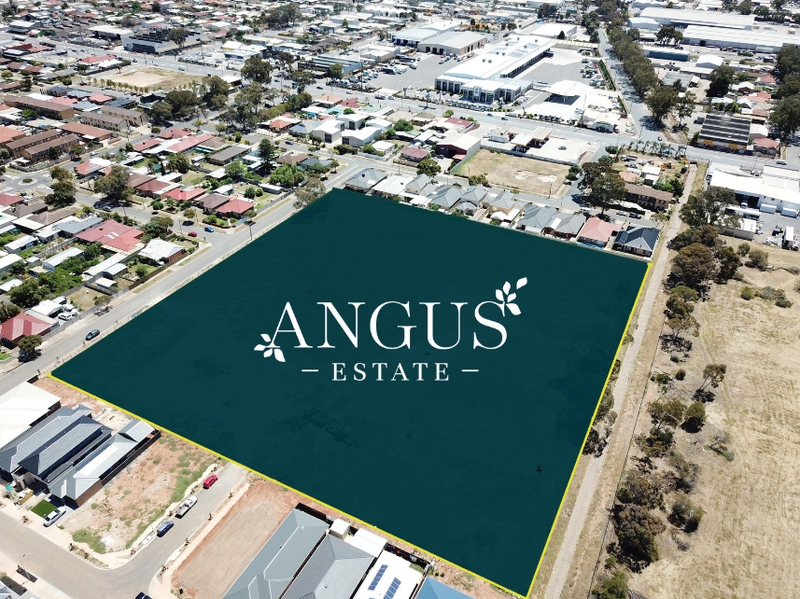 The Angus Estate features generously sized lots ideal for growing families and big entertaining areas, as well as slender lots best for low maintenance terrace homes. With multiple affordable house and land packages available to select from this is certainly the estate for any first home buyer, family, investor or downsizer looking to have a smooth transition into living in their brand new home. Blocks starting at $154,900 these prices do not present themselves often in Adelaide and surrounding areas. Located just 9km from the Adelaide CBD, just over 2km from the TAFE SA campus and a number of great family parks and shopping precincts. Angus Estate provides something for everyone and we look forward to discussing with you further.